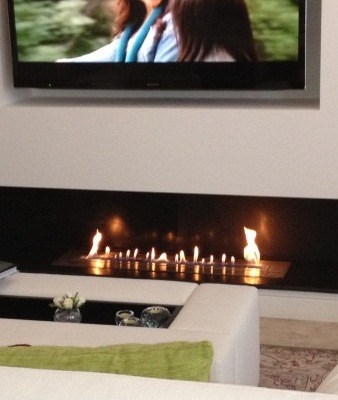 Unfortunately it is more and more difficult to own a fireplace, espeacially if you live in a big town. Too many constraints. 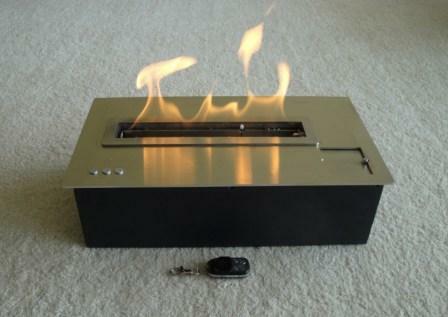 "A-fire" reinvent the use of the fire with its range flueless bio ethanol stoves. 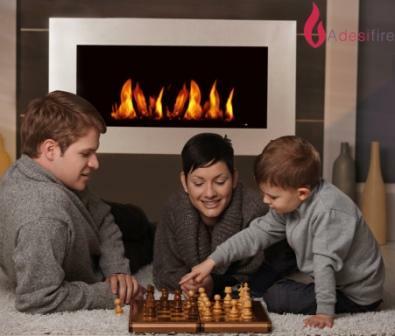 A device easy to install because it is not necessary to have a chimney or a pipe. A direct vent stove which is very easy to use, you just have to fill the tank with ethanol and press on remote control... That's it ! 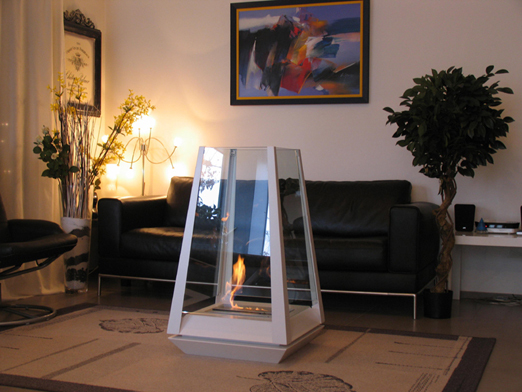 You will appreciate the comfort of a stove running on bioethanol, a green and renewable energy. 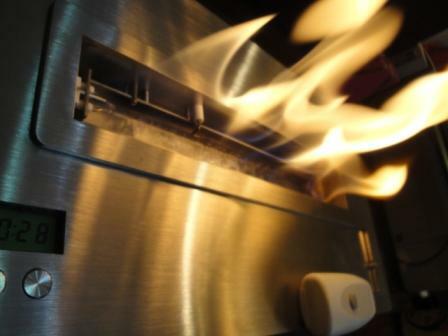 These ethanol stoves provide a gentle warmth, (endowed with BL40 etanol burner ). Remote control and ON/OFF switch. Errors are displayed on a LCD screen with audible alarm. 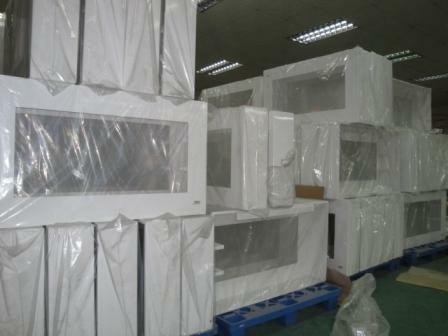 Electronic heat detectors. 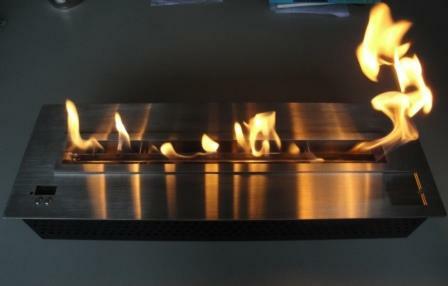 A safety stainless steel combustion tray. No flash when the fire starts. Electronic gauge. In the combustion tray the flame is in contact with a very limited quantity of alcohol. 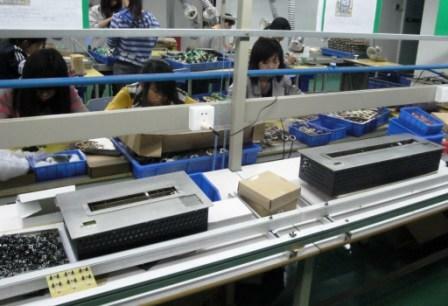 Automatic electric pump electronically managed. 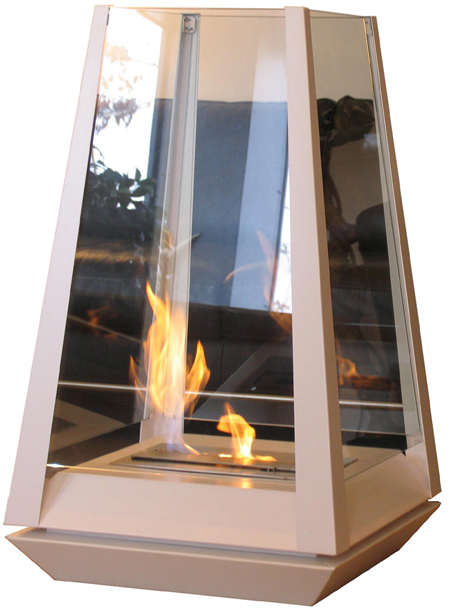 SAFETY: manufactured to meet electronic ethanol stove Standard. 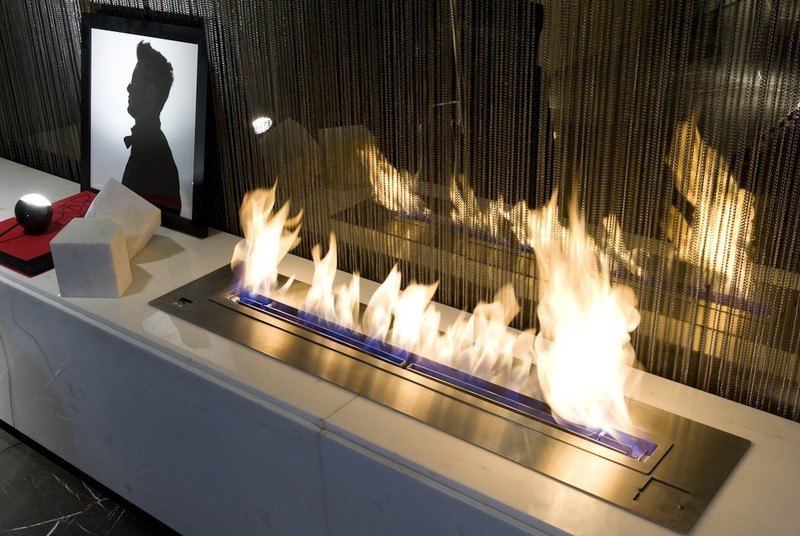 Create a soft and warm atmosphere with the ethanol stoves AFIRE a comprehensive ventless fireplaces range. Ventless stove "Vendôme". 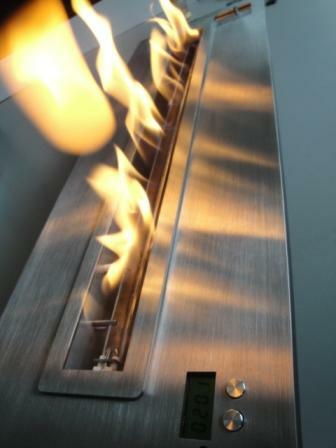 from our range ethanol stoves. 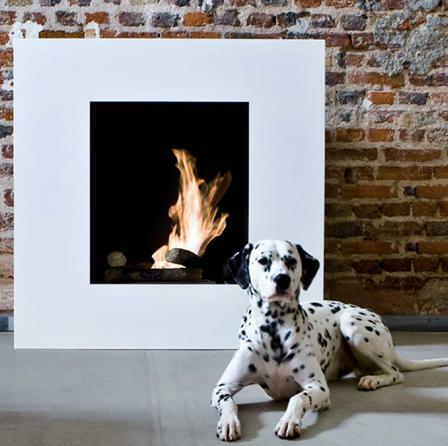 Remote controlled stove without flue "Lafayette"